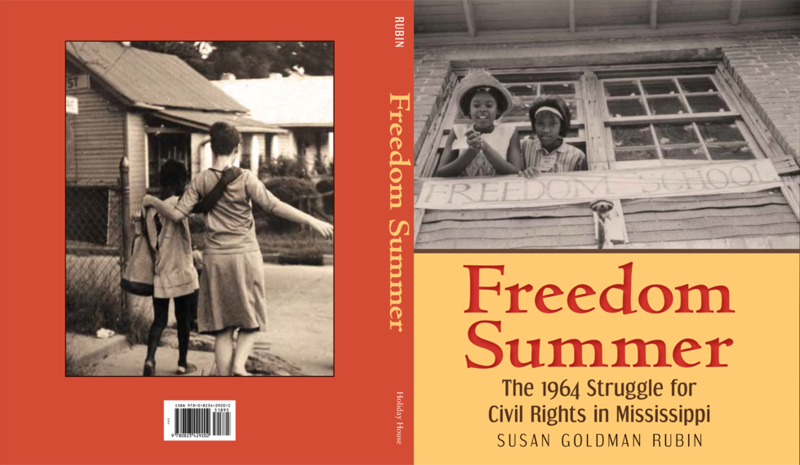 In this well researched book, author Susan Goldman Rubin takes us back to 1964 Mississippi, when the nation was shocked by the disappearance--and discovery of the murder--of three Freedom Summer workers. The Freedom Summer workers were courageous young people, mostly college students from Northern schools, who travelled to Mississippi, living with black families, trying to register black voters and opening Freedom Schools to educate black children and their parents. Rubin follows the story chronologically, focusing on specific anecdotes which make the story more immediate for young people. The book is greatly enriched by personal interviews Rubin was able to do with participants, as well as extensive use of original source material. In addition, the book is handsomely illustrated with archival photographs and drawings. Extensive back matter includes information on the trial of the main organizer of the murders, who did not face justice until 2005. Information is provided on additional resources; there is also a timeline, source notes, reproduction of original documents, a detailed bibliography, and an index. This is an excellent nonfiction book for the new common core curriculum or for anyone interested in the history of the civil rights movement in the United States. 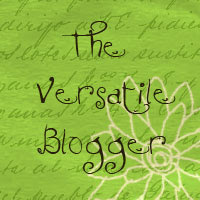 Recommended for students in grades 5 and up.